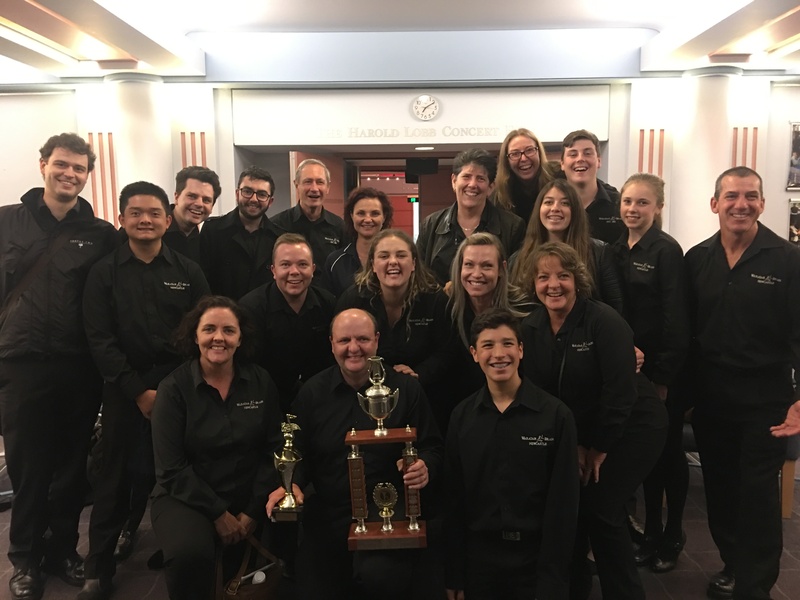 Waratah Brass rejoined the competitive banding world on Sunday June 11th, 2017 competing at the HRBA East Coast of Australia Championships and Festival of the Bands at the Newcastle Conservatorium of Music. The band played extremely well after working hard on their selected items and we were proud of our efforts. The band won the A/B Grade section scoring 46/50 points for the Sacred Item and 95/100 for the Own Choice. Image Courtesy of Hunter Region Band Association. 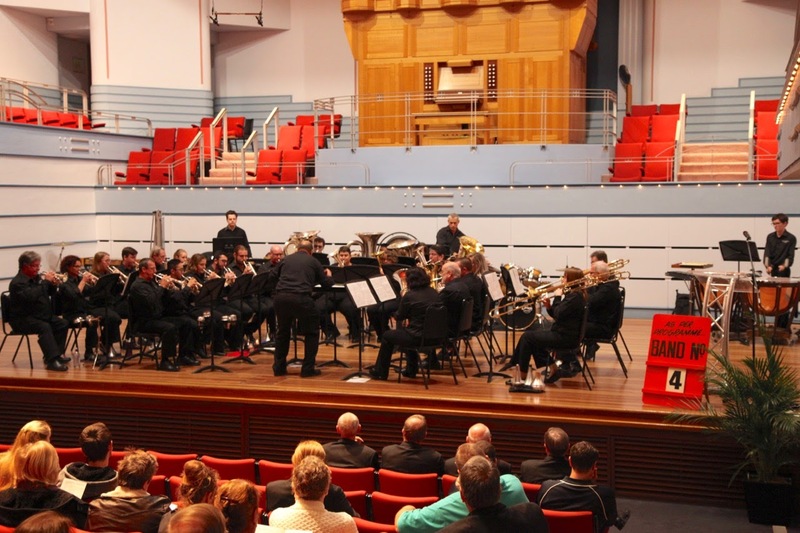 The band played very well and kept the large audience entertained throughout the program.